ARSENAL boss Unai Emery reportedly wants two signings in the wake of their Premier League defeat to Liverpool on Saturday. Arsenal boss Emery saw his side thumped by Liverpool at Anfield, with a Roberto Firmino hat-trick coupled with goals from Sadio Mane and Mohamed Salah making it a nightmare afternoon. The Gunners have enjoyed a good Premier League campaign so far but their Merseyside mauling has now highlighted their shortcomings. Arsenal signed five players in the summer but still somewhat resemble the inconsistent team that struggled under Arsene Wenger. 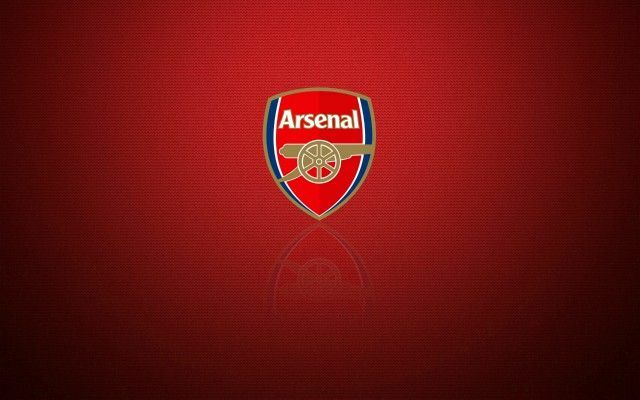 Be the first to comment on "Breaking: Arsenal boss Unai Emery reveal the two stars that will join Arsenal in January"